Las Mañanitas is a charming Spanish-Mediterranean condominium project located on the beach in San Jose del Cabo, Mexico. 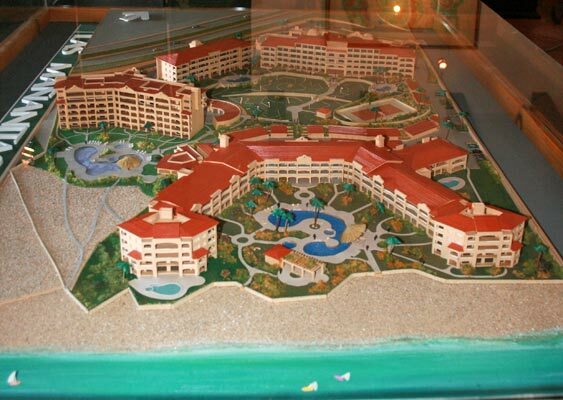 Lush landscaping, attractive pools, Jacuzzis, a fitness center, two tennis courts, 24-hour security and a water purification system are some of the features and amenities of this resort. Choose from either one, two or three bedroom condos close to shopping, championship golf courses, and San Jose del Cabo’s new marina. 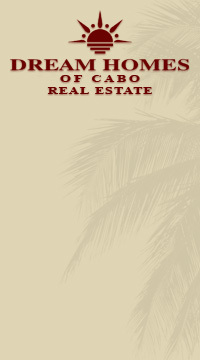 Las Mañanitas Phase 1 Beachfront Condominiums consists of 52 units. 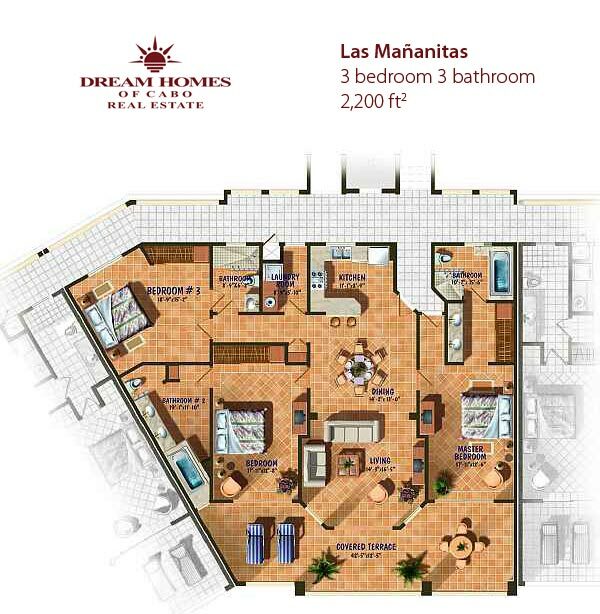 These large, luxury 2-3 bedrooms condos offer Sea of Cortez view, lock-out capabilities and lush landscape. Developer's inventory of Phase 2 of Las Mananitas is sold out and currently in two- and three-bedroom designs for sale are condos in Phase 3, La Brisa building, and in the final Phase 4. 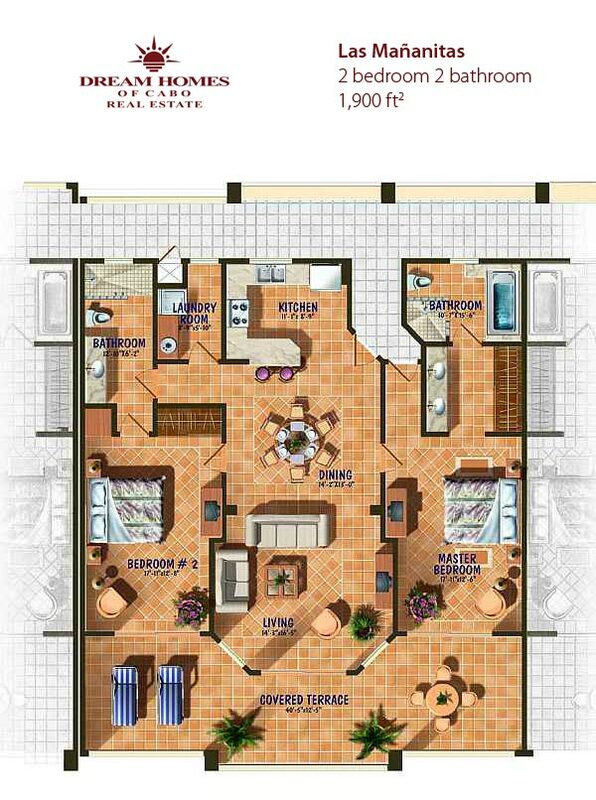 Please call us to inquire about the pre-construction prices for 2 or 3-bedroom condominiums at: 1-800-403-6597.